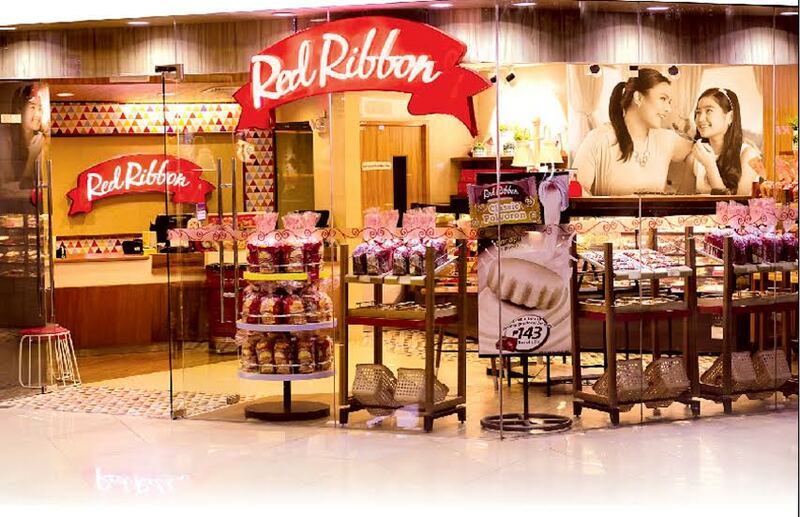 Red Ribbon, one of the country’s leading bakeshops, recently redesigned its stores in Market! Market! and TriNoma to make family moments even sweeter. These two new stores highlight designs that reflect happy bondings shared with the family. Its use of wood elements create a warm interior finish, evoking comfort that’s unmistakably home. Red Ribbon started as a small bakeshop in Timog Avenue in Quezon City, which further expanded into a proudly Filipino-owned business that has taken part in every Filipino family’s special moments. 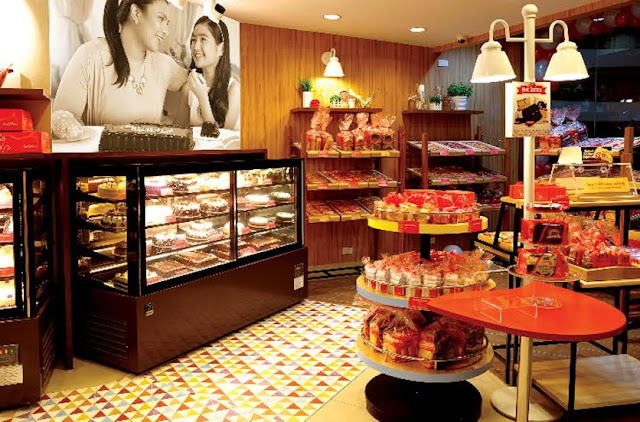 To date, the bakeshop has more than 300 branches nationwide, growing to become a hub where everyone is welcome to bring home the experience of warmth found in every slice of its many sweet offerings. According to Zinnia Rivera, general manager of Red Ribbon, the company designed these two new stores with Filipino families in mind, creating in-store warmth that brings memories and feelings of home. 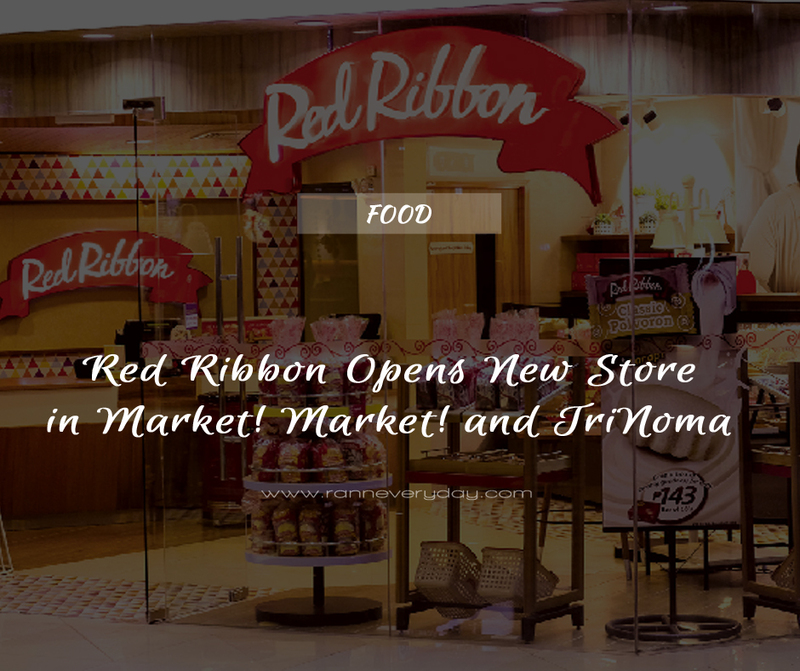 The Red Ribbon stores in TriNoma and Market! Market! are now open to serve Filipino families during mall hours. Visit the new concept stores now and bring home a box of happiness sealed with a Red Ribbon.